A contemporary Christmas Card for the brussel sprout lovers. 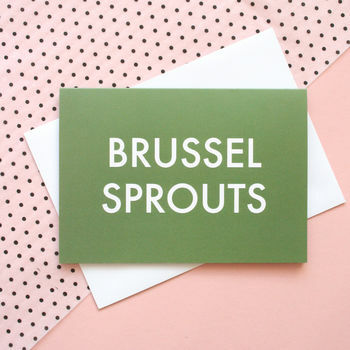 Part of the new 'Something for Everyone' Christmas Card collection by The Squid Ink Co. the 'Brussel Sprouts' card is designed especially for the sprouts lover/hater in your life. This fun Xmas card is printed in leafy green + white on recycled card, and includes a simple white envelope. With a blank inside, write your own message to the lucky recipient. 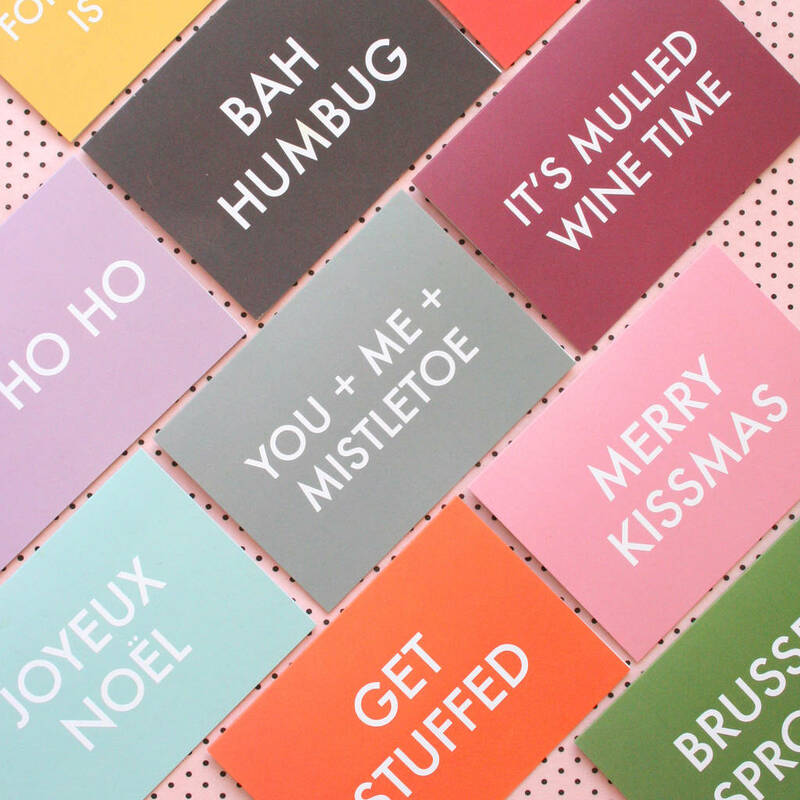 Also available as part of our Christmas Card Pack x 10.